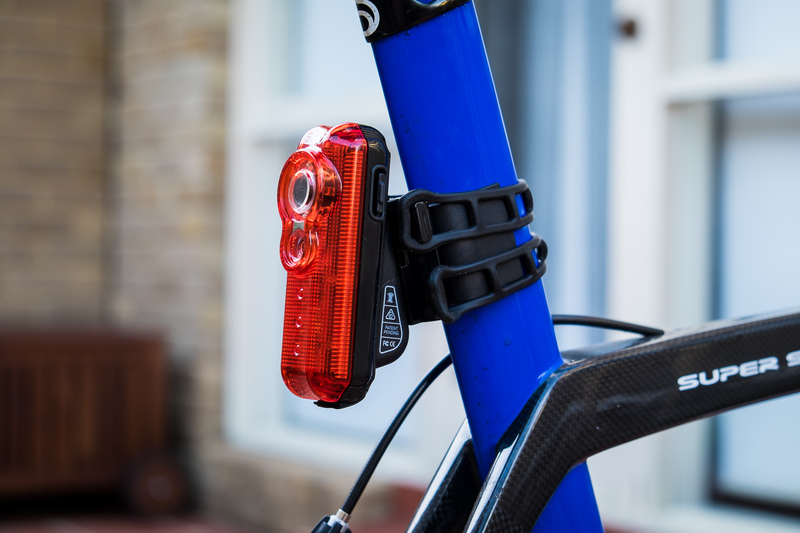 The Fly6 is a video camera for cyclists, integrated into an LED tail-light. I reviewed the Fly6 camera for Techly. If you’re interested in the camera and want to see more sample footage and a comparison with the JVC Adixxion camera mentioned in the review, click through to YouTube where you can watch extended video clips in higher resolution. Notes: Fly6 supplied a pre-sale prototype for evaluation, although apparently it’s not too far off the final hardware.